Our beloved mother Verdena Wade, passed away on Monday, August 6, 2018 at the age of 84. 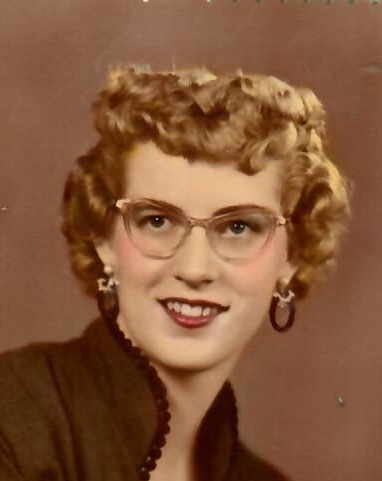 Verdena was born on January 3, 1934 in Bloomington, Idaho to Steven and Blanch Bateman. She grew up in Ogden Utah and graduated from Ogden High school. Verdena met her one true love, Rowan, in November 1951 and they were married on March 21,1952 in Ogden Utah. They were later sealed in the Ogden temple. They built their life together of 62 years making each other priority and supporting each other always. Together they lived in Ogden and Kaysville, but made their home in Layton, Utah. It is there they raised three children. Verdena has always been known for her faithfulness in the gospel. 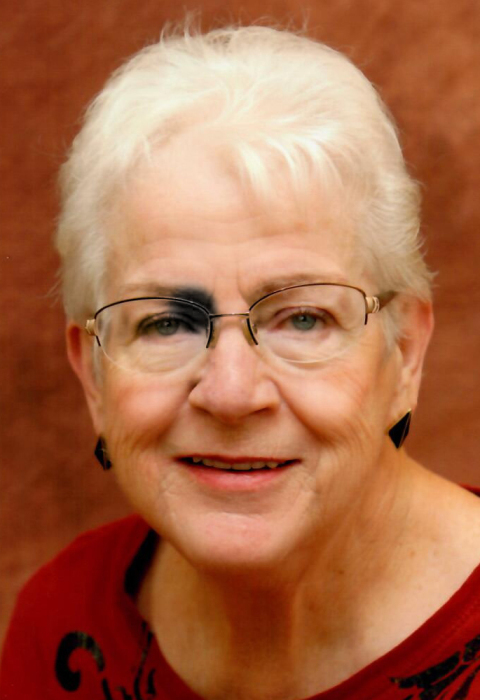 She was an active member of the Layton Woodland Park Ward and served in many capacities. She was an exceptional cook and very talented seamstress. Verdena worked for the Bon Marche as an audit clerk for several years. Verdena is survived by, daughter, Kelli (Kim) Taylor, son, Jeff (Cory), daughter, Becky Chambers, grandchildren, Justin Wade and Camille Hart. Preceded in death by husband Rowan, parents and seven sisters. As the matriarch or her own family and extended family, Verdena was a good example to us all. We will miss you, Mom. Funeral services will be held Saturday, August 11, 2018 at 11 a.m. at Lindquist’s Layton Mortuary, 1867 No. Fairfield Road. Friends may visit family Friday from 6 to 8 p.m. and Saturday from 9:30 to 10:30 a.m. at the mortuary. Interment, Lindquist’s Memorial Park at Layton, 1867 No. Fairfield Road.